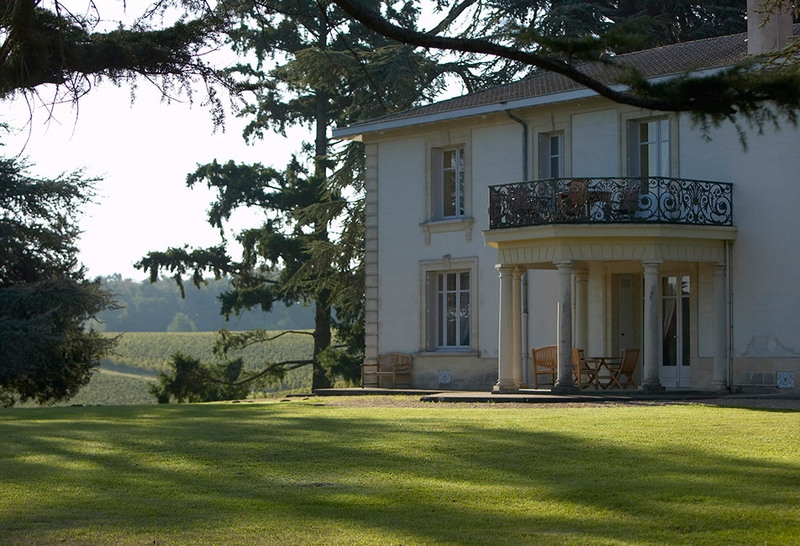 Located at one of the highest points in the Salleboeuf district to the east of Bordeaux, Château Lézin boasts one of the finest terroirs in the appellation. 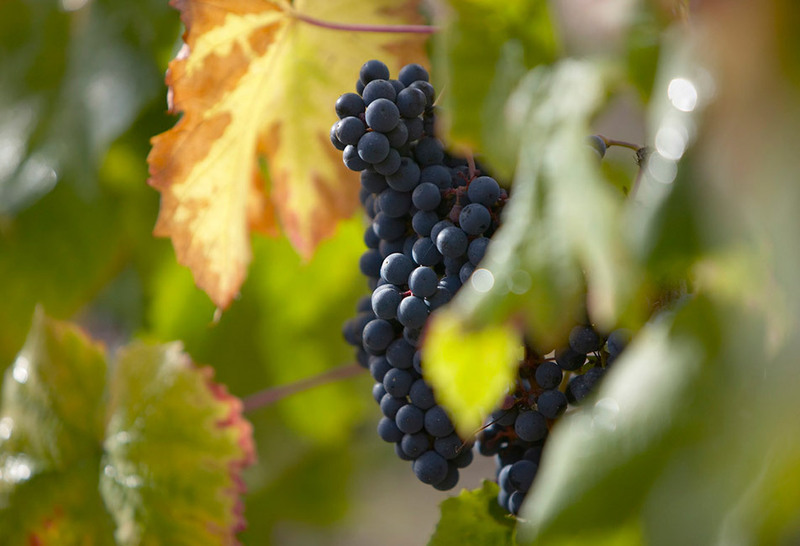 The magnificent clay content in the vineyard provides ideal conditions for cultivating Merlot, where it reveals lovely fresh fruit, and smooth and concentrated character. 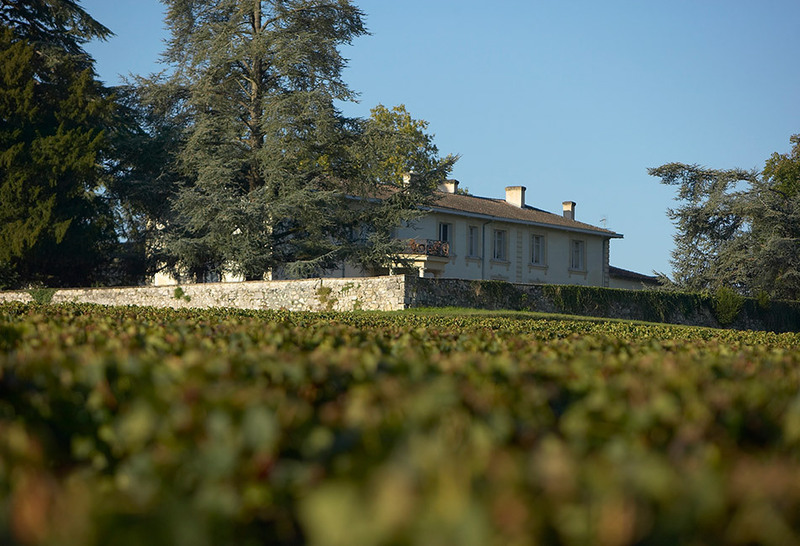 Since 1993, significant investments in the vineyard and winery have instated Château Lézin far above its appellation, setting the benchmark in affordable great wine. 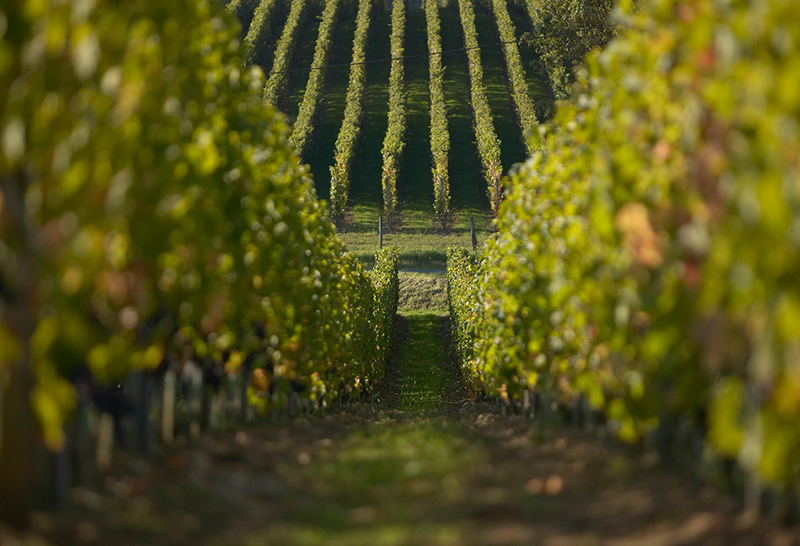 Viticulture on the estate has been completely reassessed in the utmost respect for the terroir, in a bid to obtain optimum fruit quality, including increasing planting densities, numerous manual canopy management techniques, and environmentally-conscious integrated crop management. At the same time, the Château has built an exemplary winery, for the more effective management of wine parcels and to create a delicious, fruit-driven wine. 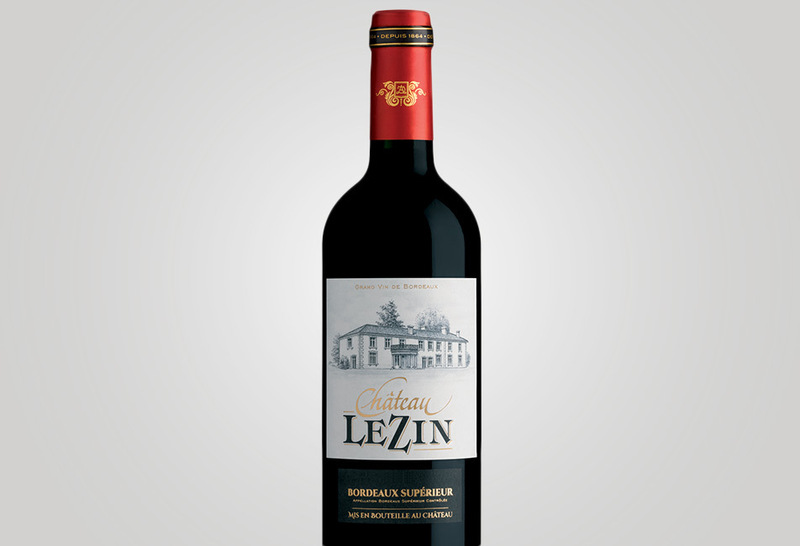 On the nose, Château Lézin reveals appealing aromatic complexity, characterised by dark fruit aromas of blackcurrants and blackberries, which develop spicy notes. The wine is fresh, concentrated and well-balanced on the palate. The delicately oaky tannins enhance the well-balanced aromatics, without impeding the fruity notes. Wonderful length on the finish underlines the great elegance and finesse of this wine. One of the highest points in Salleboeuf, 15km to the east of Bordeaux. Clay-sand on a limestone bedrock, small gravel. 84% Merlot, 9% Cabernet Sauvignon, 7% Cabernet Franc.